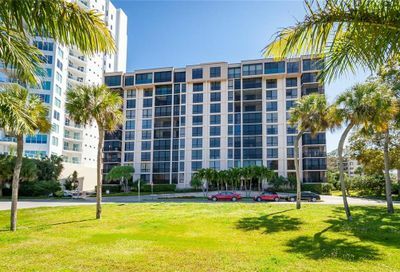 Current Downtown Condos For Sale in Essex House – Sarasota FL. Heated Salt Water Pool, Sauna, Club House, Elevator, Kitchen, Fitness Room, Elevator, Outdoor Grilling Area, Garage Secured, Covered Parking. Building Exterior, Cable, Community Pool, Escrow Reserves Fund, Flood Insurance, Ground Maintenance, Insurance Building, Maintenance/Repairs, Manager, Pest Control, Public Insurance, Recreational Facilities, Roof, Security, Trash Removal, Water/Sewer. City Views, Bay Views On Higher Levels. 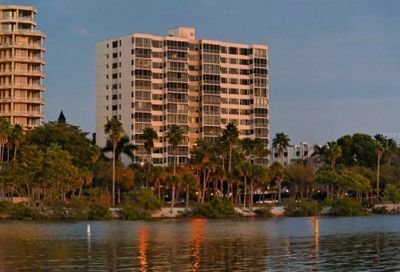 Essex House Condominiums in Sarasota, FL. Indulge in downtown living complete with all the amenities you might wish for in Essex House. With a heated saltwater pool, sauna, fitness room, clubhouse, outdoor grilling area, card room and game room, you will never run out of things to do. The 75-unit, 12-floor condominium was built in the 1970s, and each home offers 1,000 square feet to just over 2,600 square feet. There is even two panorama units that have three-sided views of the Bay and the city – ideal to relax and enjoy the view after a hard day of work or play. Just minutes away you will find Island Park with the Marina Jack Trail, complete with restaurants and live music. For a real Sarasota experience, hop aboard the Marina Jack II, where you can sightsee from the 96-foot yacht. Lunch tours and sunset dinner cruises are available; the views themselves are definitely worthwhile! Island Park has something for everyone; a children’s fountain and swings for the little ones, in addition to rollerblading and some of the best food available in Sarasota. Longboat Key, Lido Key and St Armands Circle are a short drive away. These white sand beaches are the perfect place to relax and enjoy a picnic, or even take a swim in the turquoise blue water after a long day of work or play. St Armands Circle has many unique boutiques and stores to offer, and is ideal for the avid shopper. Essex House is superb for professionals and for families, looking for a home away from home or a permanent residence on Florida’s beautiful coast, in enchanting Sarasota.